The Breakfast is the most important meal of the day. That is why we want to make it special. 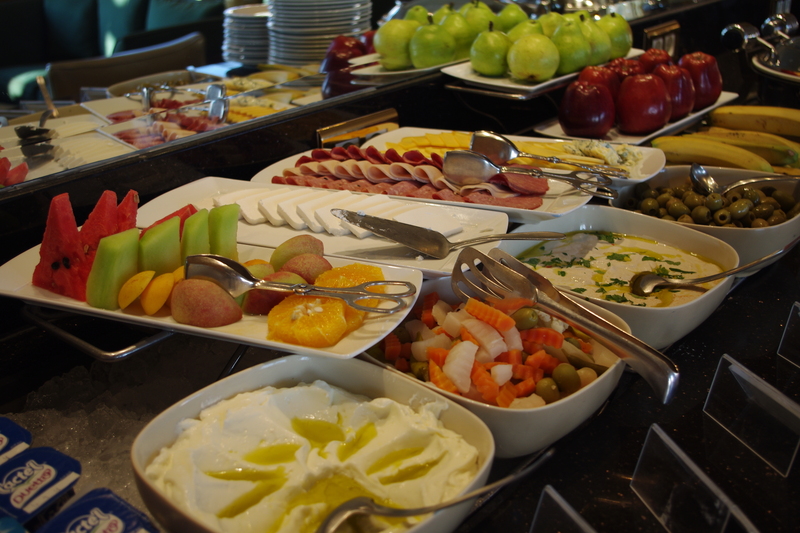 Our breakfast buffet is made Scandinavian style with fresh bread and various cold cuts. We also have the Egg Station where you can get your egg any style you want. Our breakfast buffet is also very popular amongsts Expats living in the area, this is where they meet up in the morning and discuss the local life.